Have you ever got burned by the steam from cooking soup or using ovens? 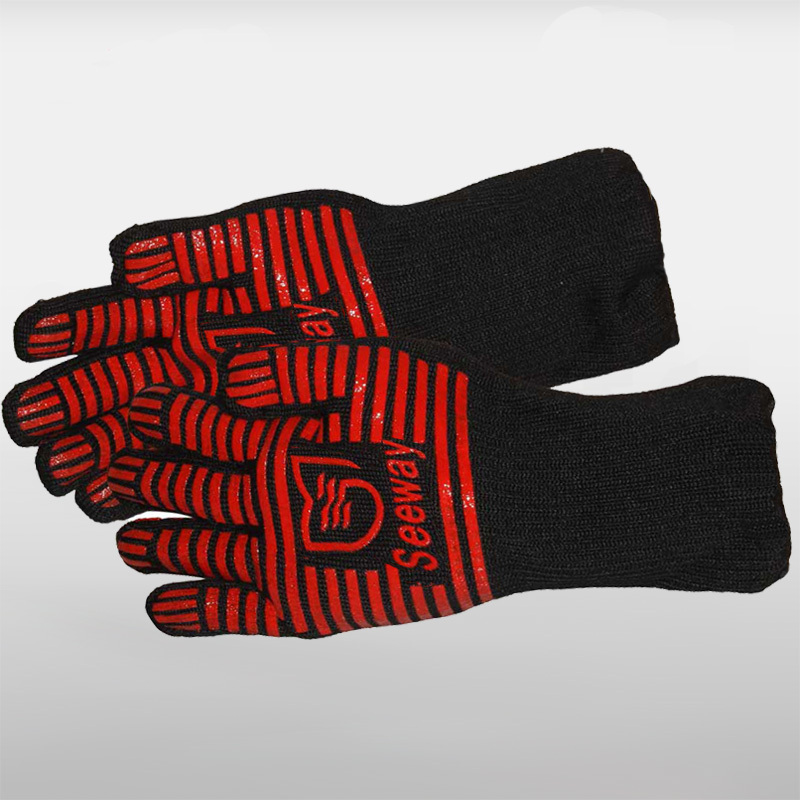 heat resistant anti steam gloves are the answer for them. 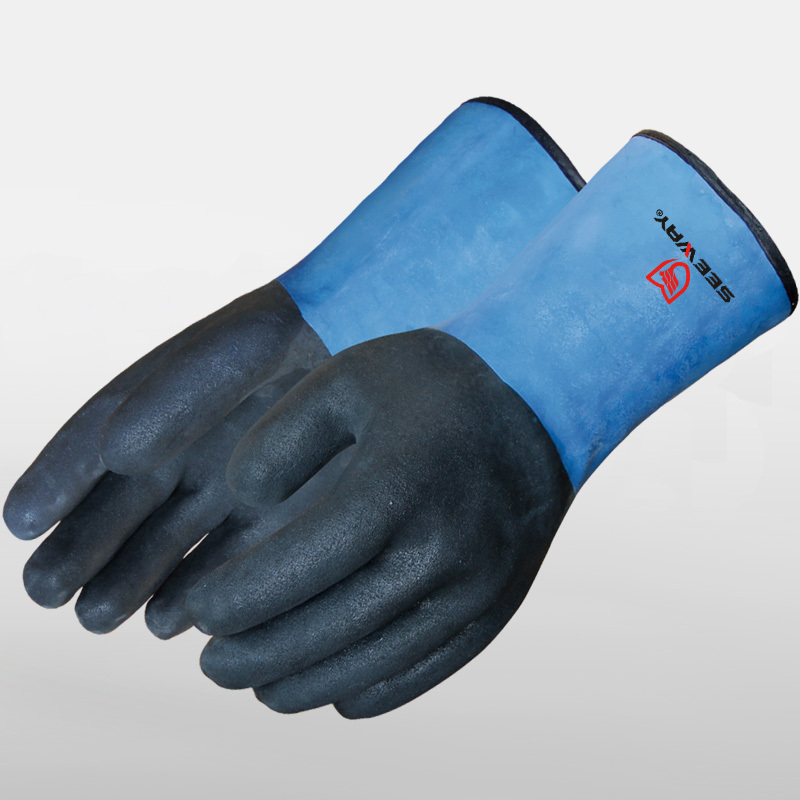 Having latex rubber & cotton liner makes the glove minor water proof which blocks the steam (up to 662 degrees F)from contacting your hands directly. The gloves are highly resistant to hot objects too. Left and right hands are available. Heat resistant to 250℃(482°F). protects against steam and flame.